Locational Advantage: Hotel Dreamland is conveniently located close to the Flyover Junction. 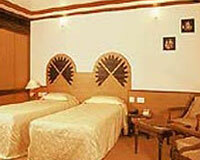 Locational Advantage: Girivihar Dining & Holiday Club is located near many sightseeing places. 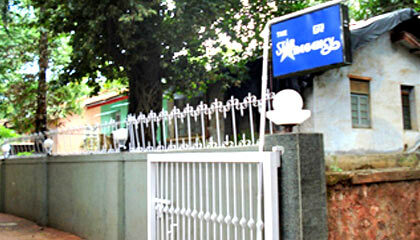 Locational Advantage: Kohinoor Exotica is located in a peaceful area. 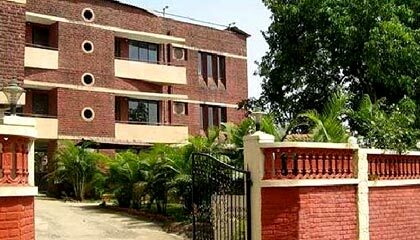 Locational Advantage: Lions Den Hotel is located near to the bus stand & railway station. 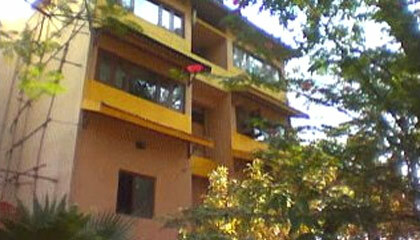 Locational Advantage: Mount View is located close to Tungrali Dam at Lonavala. 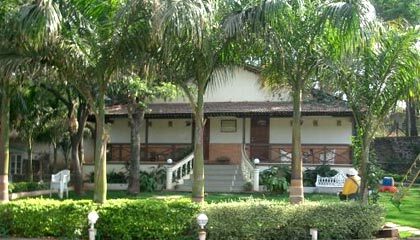 Locational Advantage: Shiv Shanti Resort is located opposite to the Riewood Park and is easily accessible from all major tourists attractions. 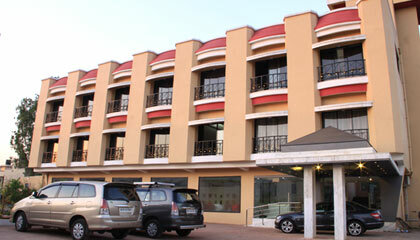 Locational Advantage: Star Regency is located in close proximity to the railway station and bus depot. 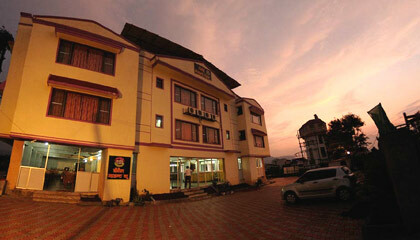 Locational Advantage: Surya Resort Lonavala is located on the Mumbai-Pune Highway.